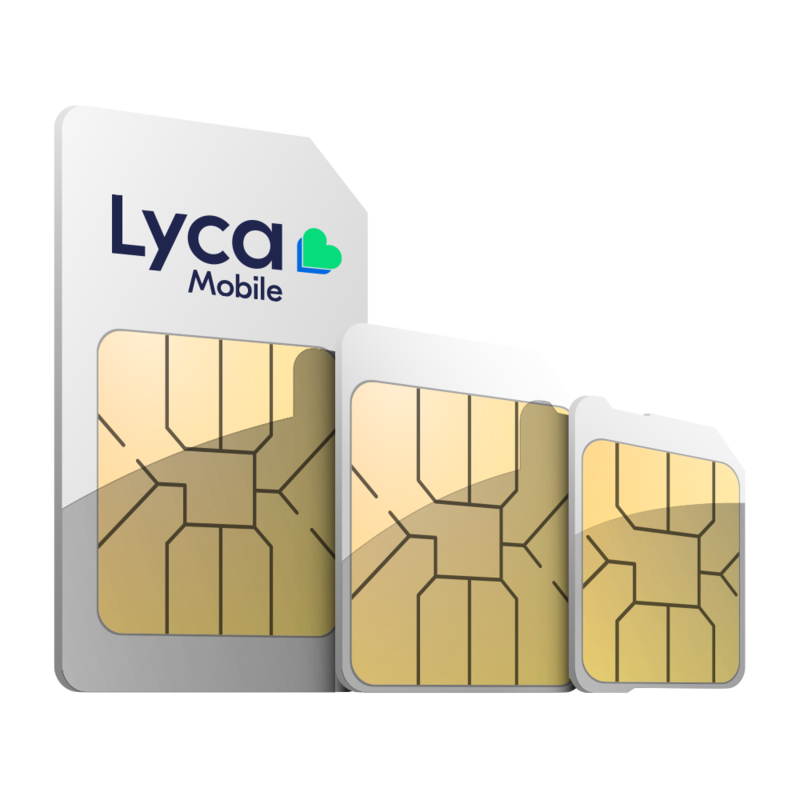 Thank you for purchasing a Lycamobile SIM card. 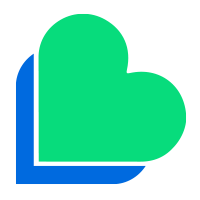 You are one-step away from calling the world for less. Please provide the necessary information and hit the "SUBMIT" button. That's it! Your SIM will be successfully activated.